Today’s consumers are hyper-conscious of their health and wellness—and prioritizing sleep is a major area of focus for a healthy lifestyle. Increasingly, people are interested not only in how many hours of shut eye they get, but the quality of their sleep, which can range from light and fitful to deep and restful, and determine how restored one feels upon waking. Philips Systems developed HealWell lighting, which are dynamic LED lights that mimic natural daylight patterns in patient rooms to improve patient wellbeing, mood and sleep. HealWell takes an evidence-based approach to lighting with ceiling modules simulating daylight rhythms with dynamic light levels and tones while providing excellent visibility for medical examinations. Patients can easily personalize lighting from their beds while subtle LED orientation lighting helps health workers navigate quietly. The Moona smart pillow pad adjusts to user’s desired temperature for a consistently cool rest. The pad is a made of memory foam and is slipped under the pillowcase for constant climate control. The temperature can be controlled using a smartphone app, which also tracks your sleep to adjust temperature and habits for better sleep in the future, which can be altered on its own or with the user’s manual input. Eight Smart Mattress created the world’s first Internet of Things smart mattress that tracks sleep patterns and adjusts temperature to users’ preferences to address the most common discomforts during sleep experienced by the general population. Eight developers used a databank of 1.8 million hours of sleep logged by the trackers scattered around the globe to create the mattress, by adding a technology layer that tracks sleep patterns and warms each side of the bed. The mattress also connects to various products in the bedroom to control lighting, adjust the room temperature, brew coffee or sync data with one’s favorite activity tracker (or Eight app). California meditation company Calm.com has developed a natural sleep aid combining aromatherapy and audio therapy to create a deep and immersive experience that combats insomnia. 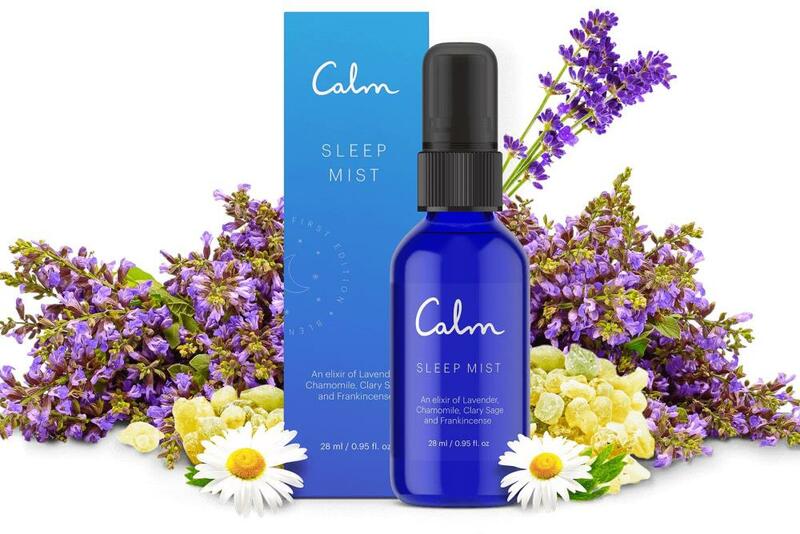 Sleep Mist is made from a special blend of lavender, frankincense, chamomile and clary sage, and can be sprayed onto a pillow to help people get to sleep while they listen to an accompanying bedtime story via the Calm app. 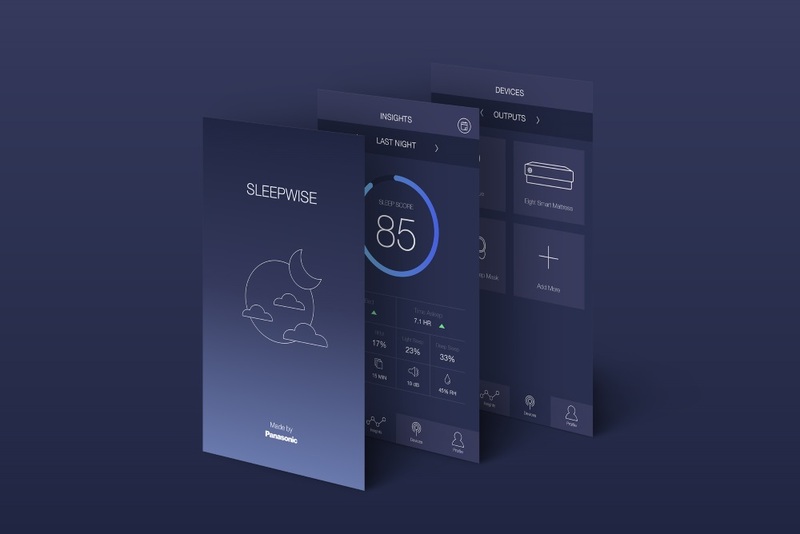 The Sleepwise device tracks sleeping patterns and automatically adjusts other IoT devices in the home to create optimal conditions for a restful night. The wearable attaches to the user’s nighttime wear, their pillow or inside their bedding. While attached, it tracks their body temperature and movement as they sleep. This information goes into the main device, which sits somewhere in the room, preferably close to where a user sleeps. The base unit tracks the room’s temperature, air quality, light and the unit’s breathing patterns through audio. Over time, the unit’s programming builds a pattern around the best nights of sleep a user has. Pium is a smart diffuser that uses artificial intelligence to emit fragrances to heal and relax users before they realize they need it. Users can develop a profile outlining their needs through the app, and the smart diffuser does the rest by choosing the best fragrance to match user’s’ daily routine and emotional needs throughout the day. 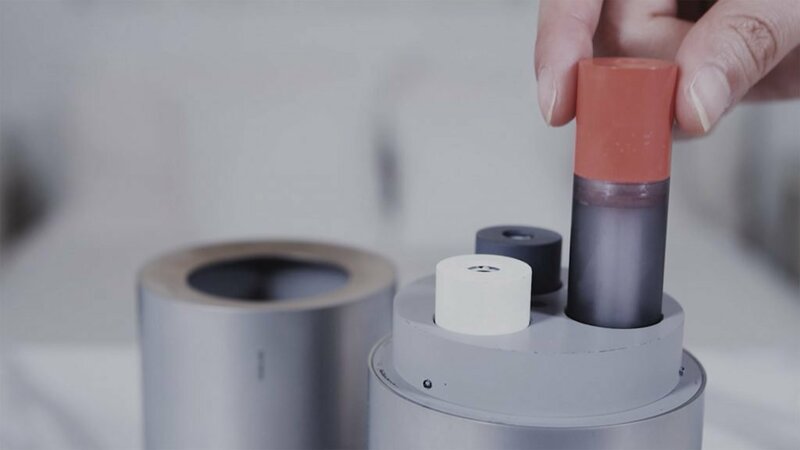 Depending on a user’s location or the time of day, the capsules can be mixed and diffused at different times depending on what users need most. Sleep is an integral part of wellness, which is why brands are investing in natural and environmental aids that can improve people’s resting hours. For more information on innovation within the sleep and wellness realm, see PSFK’s report Refining The Sleep And Wellness Routine.